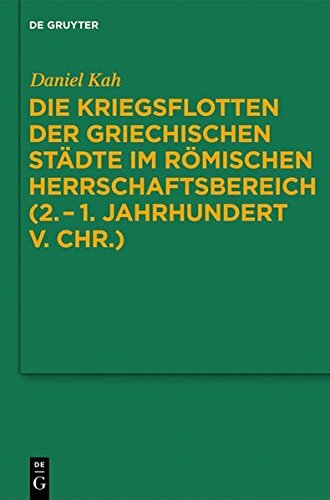 Die Kriegsflotten Der Griechischen StÃ¤dte Im RÃ¶mischen Herrschaftsbereich (2.Â1. Jahrhundert V. Chr. ): 2. - 1. Jahrhundert V. Chr. 9783110260717, titled "Die Kriegsflotten Der Griechischen StÃ¤dte Im RÃ¶mischen Herrschaftsbereich (2.â1. Jahrhundert V. Chr. ): 2. - 1. Jahrhundert V. Chr." | Walter De Gruyter Inc, July 31, 2017, cover price $280.00 | About this edition: In spite of growing general interest in the Hellenistic polis generally and its military organisation in particular, the navies of these cities have not been systematically studied. 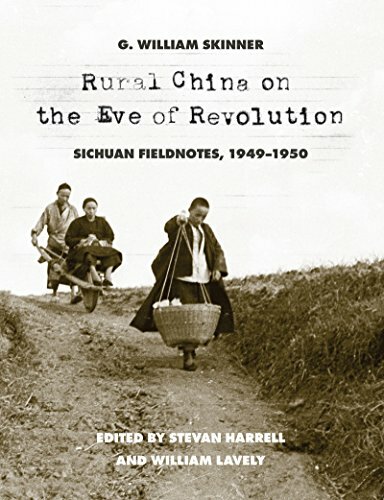 9781474264884 | Bloomsbury USA Academic, April 20, 2017, cover price $112.00 | About this edition: Anthropology has a critical, practical role to play in contemporary debates about futures. 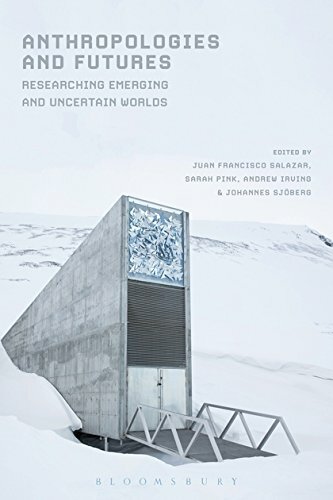 9781474264877 | Bloomsbury USA Academic, April 20, 2017, cover price $29.95 | About this edition: Anthropology has a critical, practical role to play in contemporary debates about futures. 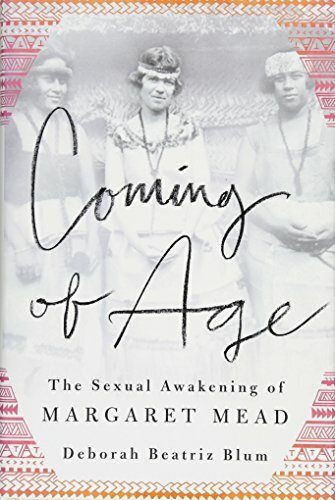 9781250055729 | Thomas Dunne Books, April 11, 2017, cover price $25.99 | About this edition: The startling coming-of-age story of famed anthropologist Margaret Mead whose radical ideas challenged the social and sexual norms of her time. 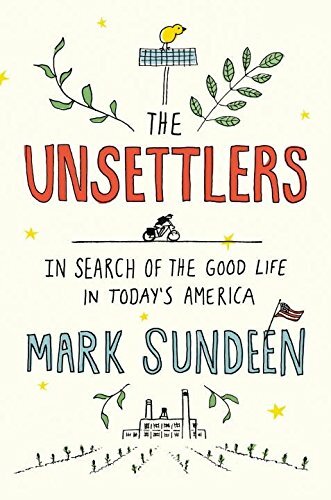 9780822363149 | Duke Univ Pr, April 7, 2017, cover price $89.95 | About this edition: In The Space of Boredom Bruce O'Neill explores how people cast aside by globalism deal with an intractable symptom of downward mobility: an unshakeable and immense boredom. 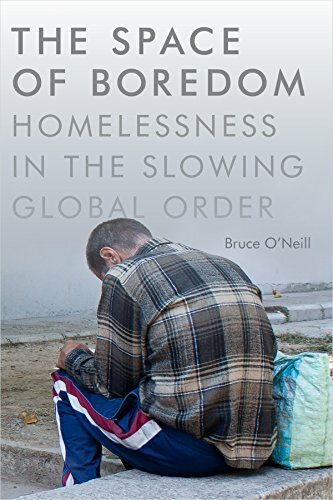 9780822363286 | Reprint edition (Duke Univ Pr, April 7, 2017), cover price $24.95 | About this edition: In The Space of Boredom Bruce O'Neill explores how people cast aside by globalism deal with an intractable symptom of downward mobility: an unshakeable and immense boredom. 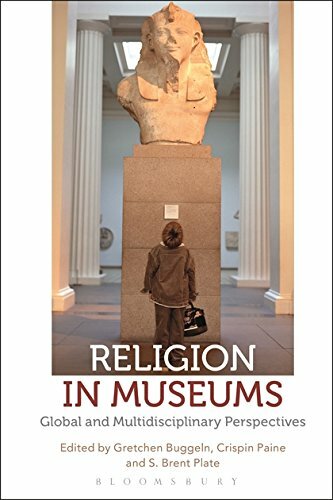 9781474255523 | Bloomsbury USA Academic, April 6, 2017, cover price $112.00 | About this edition: Bringing together scholars and practitioners from North America, Europe, Russia, and Australia, this pioneering volume provides a global survey of how museums address religion and charts a course for future research and interpretation. 9781474255516 | Bloomsbury USA Academic, April 6, 2017, cover price $29.95 | About this edition: Bringing together scholars and practitioners from North America, Europe, Russia, and Australia, this pioneering volume provides a global survey of how museums address religion and charts a course for future research and interpretation. 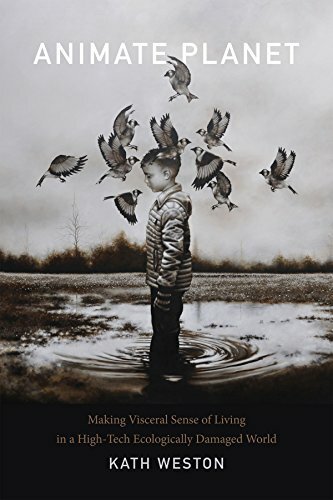 9781474231251 | Bloomsbury USA Academic, March 23, 2017, cover price $112.00 | About this edition: While the importance of the relationship between anthropology and contemporary art has long been recognized, the discussion has tended to be among scholars from North America, Europe, and Australia; until now, scholarship and experiences from other regions have been largely absent from mainstream debate. 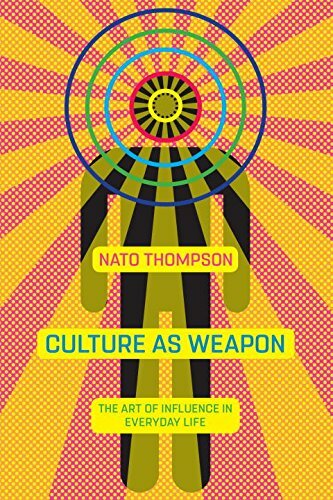 9781474231244 | Reprint edition (Bloomsbury USA Academic, March 23, 2017), cover price $29.95 | About this edition: While the importance of the relationship between anthropology and contemporary art has long been recognized, the discussion has tended to be among scholars from North America, Europe, and Australia; until now, scholarship and experiences from other regions have been largely absent from mainstream debate. 9781847888273 | Bloomsbury USA Academic, March 9, 2017, cover price $112.00 | About this edition: Taking cultural theorist Michel de Certeau's notion of 'the everyday' as a critical starting point, this book considers how fashion shapes and is shaped by everyday life. 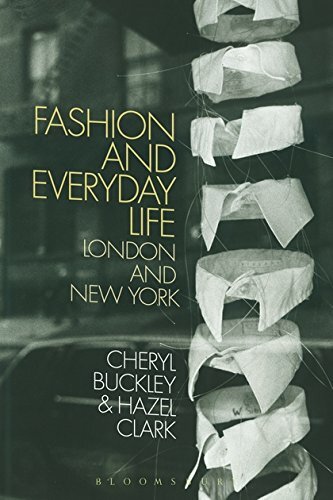 9781847888266 | Bloomsbury USA Academic, March 9, 2017, cover price $29.95 | About this edition: Taking cultural theorist Michel de Certeau's notion of 'the everyday' as a critical starting point, this book considers how fashion shapes and is shaped by everyday life. 9780822363019 | Duke Univ Pr, March 3, 2017, cover price $84.95 | About this edition: In Downwardly Global Lalaie Ameeriar examines the transnational labor migration of Pakistani women to Toronto. 9780822363163 | Reprint edition (Duke Univ Pr, March 3, 2017), cover price $23.95 | About this edition: In Downwardly Global Lalaie Ameeriar examines the transnational labor migration of Pakistani women to Toronto. 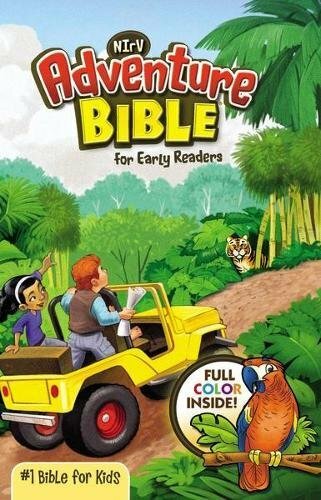 9780295999418 | Univ of Washington Pr, February 21, 2017, cover price $90.00 | About this edition: In 1949, G.
9780295999425 | Univ of Washington Pr, February 21, 2017, cover price $30.00 | About this edition: In 1949, G.
9781616204624 | Algonquin Books, February 14, 2017, cover price $26.95 | About this edition: “A masterful and compulsively readable book that challenges our preconceived notions about a behavior often sensationalized in our culture and, until just recently, misunderstood in the scientific world. 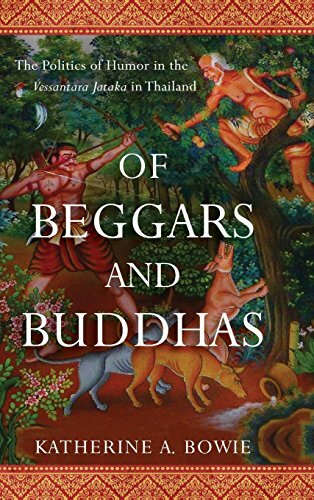 9780299309503 | Univ of Wisconsin Pr, February 14, 2017, cover price $64.95 | About this edition: The 547 Buddhist jatakas, or verse parables, recount the Buddha’s lives in previous incarnations. 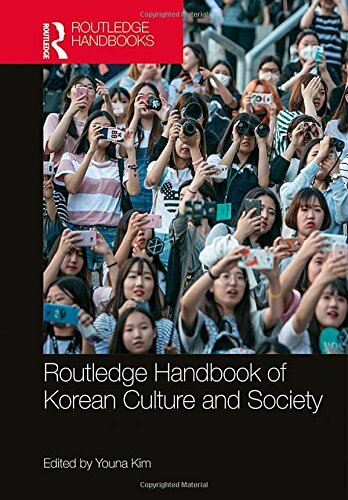 9781138959965 | Routledge, February 8, 2017, cover price $210.00 | About this edition: The Routledge Handbook of Korean Culture and Society is an accessible and interdisciplinary resource that explores the formation and transformation of Korean culture and society. 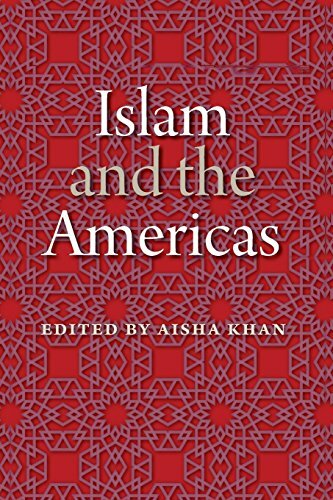 9780813060132 | Univ Pr of Florida, April 28, 2015, cover price $79.95 | About this edition: “A tour de force that underwrites and shifts the petrified image of Islam disseminated by mainstream media. 9780813054056 | Reprint edition (Univ Pr of Florida, February 1, 2017), cover price $32.00 | About this edition: “A tour de force that underwrites and shifts the petrified image of Islam disseminated by mainstream media. 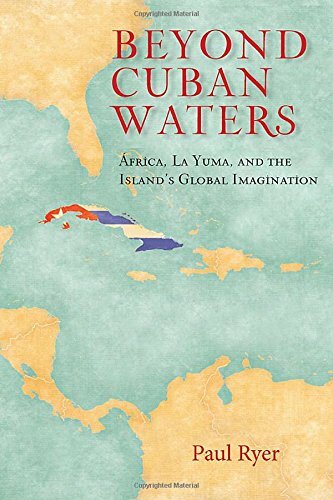 9781625342300 | Univ of Massachusetts Pr, January 31, 2017, cover price $90.00 | About this edition: In 1984 at the Free University of Berlin, the African American poet Audre Lorde asked her Black, German-speaking women students about their identities. 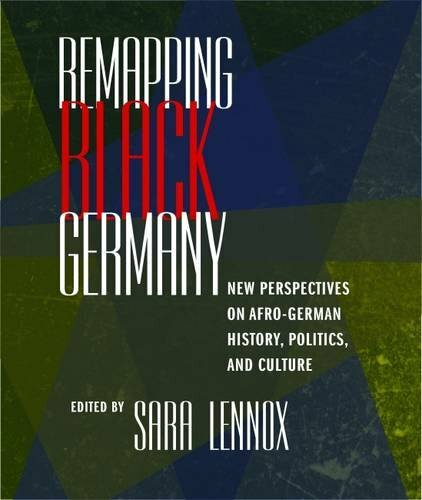 9781625342317 | Reprint edition (Univ of Massachusetts Pr, January 31, 2017), cover price $31.95 | About this edition: In 1984 at the Free University of Berlin, the African American poet Audre Lorde asked her Black, German-speaking women students about their identities. 9781479897285 | Rev upd edition (New York Univ Pr, January 17, 2017), cover price $89.00 | About this edition: What kind of woman dances naked for money? 9781479815692 | Rev upd edition (New York Univ Pr, January 17, 2017), cover price $26.00 | About this edition: What kind of woman dances naked for money? 9781612195735 | Melville Pub House, January 17, 2017, cover price $26.95 | About this edition: One of the country's leading activist curators explores how corporations and governments have used art and culture to mystify and manipulate us. 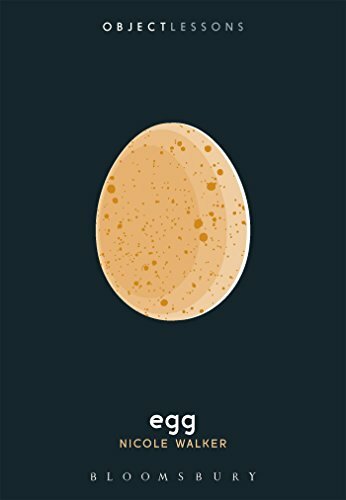 9780822362104 | Duke Univ Pr, January 6, 2017, cover price $89.95 | About this edition: In Animate Planet Kath Weston shows how new intimacies between humans, animals, and their surroundings are emerging as people attempt to understand how the high-tech ecologically damaged world they have made is remaking them, one synthetic chemical, radioactive isotope, and megastorm at a time. 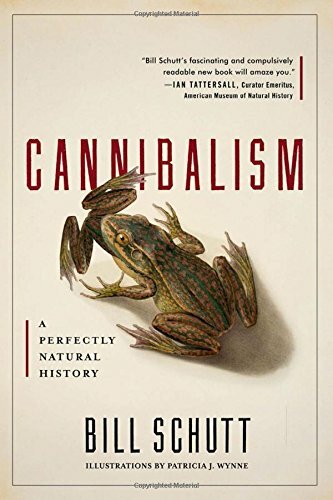 9780822362326 | Duke Univ Pr, January 6, 2017, cover price $24.95 | About this edition: In Animate Planet Kath Weston shows how new intimacies between humans, animals, and their surroundings are emerging as people attempt to understand how the high-tech ecologically damaged world they have made is remaking them, one synthetic chemical, radioactive isotope, and megastorm at a time. 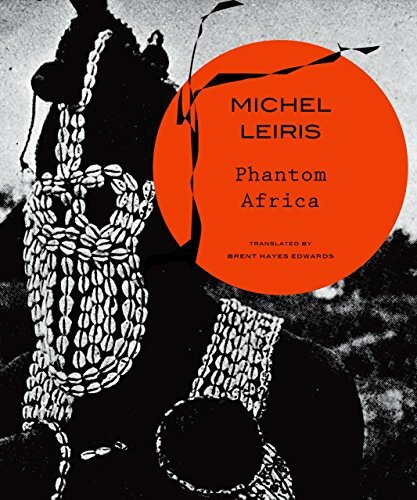 9780857423771 | Seagull Books, January 15, 2017, cover price $60.00 | About this edition: One of the towering classics of twentieth century French literature, Phantom Africa is a singular and ultimately unclassifiable work: a book composed of one man’s compulsive and constantly mutating daily travel journal—by turns melodramatic, self-deprecating, ecstatic, and morose—as well as an exhaustively detailed account of the first French state-sponsored anthropological expedition to visit sub-Saharan Africa. 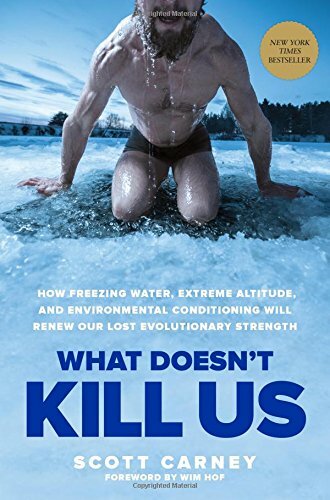 9781623366902, titled "What Doesnât Kill Us: How Freezing Water, Extreme Altitude and Environmental Conditioning Will Renew Our Lost Evolutionary Strength" | Rodale Pr, January 3, 2017, cover price $26.99 | About this edition: What Doesn't Kill Us,Â aÂ New York TimesÂ bestseller, traces our evolutionary journey back to a time when survival depended on how well we adapted to the environment around us.